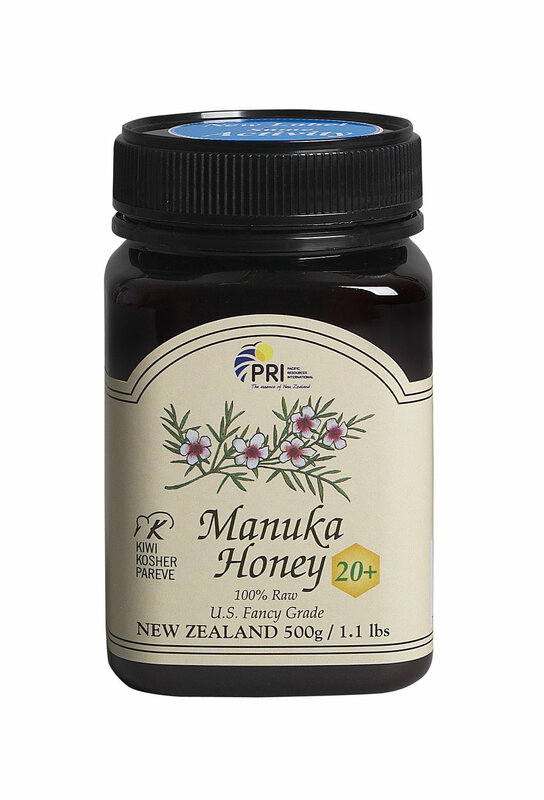 This is the only honey that exhibits non-peroxide activity due to the MG component only present in Manuka Honey. It has a potent anti-bacterial agent when used as a digestive aid, immune defense, and can be used topically for minor wounds and burns. UMF stands for “Unique Manuka Factor” and is a grading system developed by the UMF Honey Association in New Zealand. To receive a UMF® grading, a honey must have the presence of DHA (dihydroxyacetone), Methylglyoxal, and Leptosperin. The UMF® rating is a measure of the attributes and values that make up Manuka Honey. 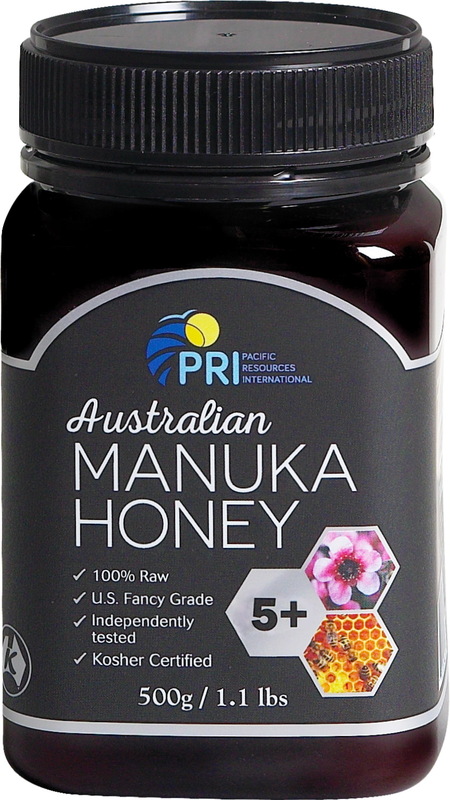 Manuka Honey is collected with care from the down under native Manuka trees in Australia. Australia has over 80 Manuka species within it's native remote forests, including the same native Leptospermum scoparium species that is found in New Zealand. 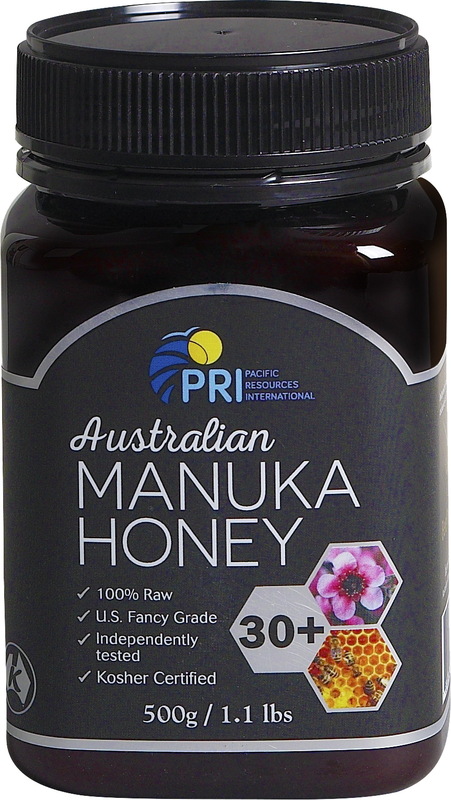 This diverse environment allows for the highest quality Manuka Honey production. 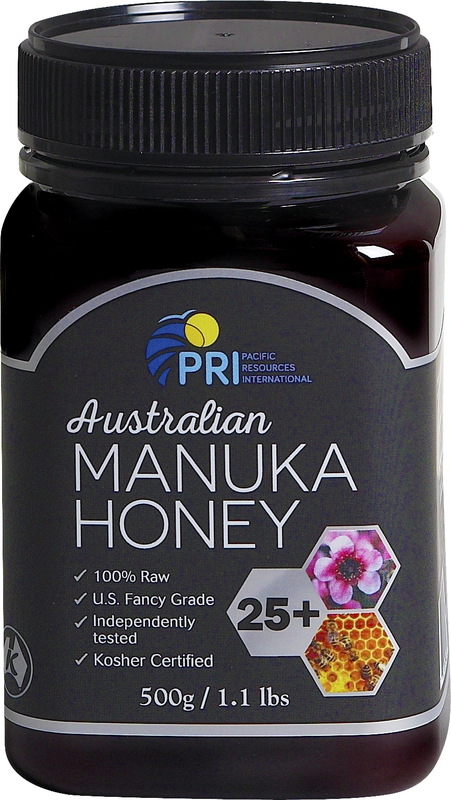 Pacific Resources imports this pure raw honey directly from the Australian suppliers who take pride in producing only the highest quality products. 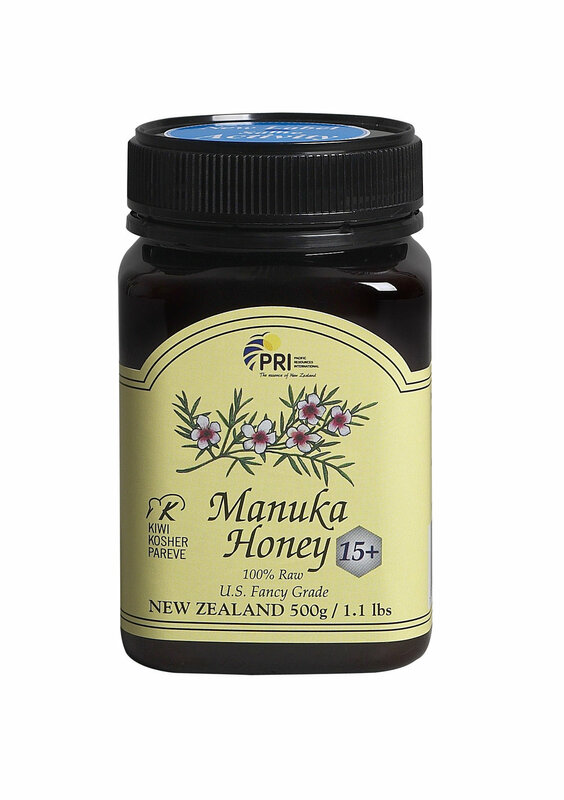 Manuka Honey is the only honey found so far that exhibits non-peroxide activity, or NPA. This is thought to be due to Methylglyoxal, a unique compound found within Manuka Honey.This makes the honey a powerful digestive aid, assisting with allergies and immune defense. It is a potent anti-bacterial agent when used topically for minor wounds and burns. It is also heat tolerant, enabling it to reach your digestive system without losing any of its beneficial properties. All our honey is cool processed; this means the honey is filtered to extract bee particles or bits of honey comb that have fallen in the honey. The honey is 100% raw. Our wonderful Multiflora Honey is a distinctive blend of pure, GM Free honeys sourced from New Zealand’s clean and green forests and pastures. Our Multiflora Honey is processed using state-of-the-art equipment and our world-renowned “creamed” honey technique to create a honey with a beautifully smooth texture and superb spread ability. The honey is cool processed (raw) to retain all its natural properties. Multiflora Honey has a light amber color and a mild sweet flavor. Blue Borage comes from the tall blue wildflowers of Vipers Bugloss (echium vulgare) that cover New Zealand’s mountainsides and the river valley flats of the ruggedly beautiful Southern Island. When the plant begins to bloom, it resembles a coiled viper ready to strike and this may be responsible for its European name. The honey’s color is light golden brown with an initial floral bouquet finished with a dusty rose oil characteristic. Clean tasting, mildly herbal with lemon and floral characteristics and is not invasive when used in a variety of culinary ways. It is an excellent sweetener in tea, herbal teas, coffee etc. Moisture content tends to be a little lower than most other honeys being around 15-16%. This gives the honey a chewy texture. Another characteristic to the honey is slow granulation. This enables the honey to stay liquid for longer. Our Raw Organic Honey, collected straight from our hives in Central West New South Wales, Australia is unpasteurized, unprocessed and unfiltered, packed full of all the natural goodness raw honey must offer! Our honey is so pure that it retains some of the propolis, wax and pollen which are extremely beneficial for your health and well-being. The honey is produced and extracted at a very low temperature to retain the maximum level of live enzymes, nutrients, vitamins and minerals found naturally in honey. This is the closest you will get to honey straight from the hive. 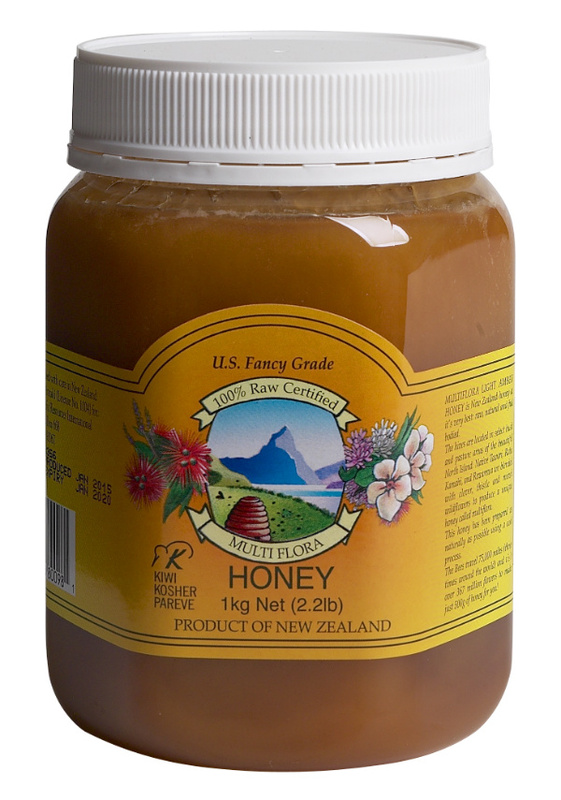 Honey Australia’s Certified Raw Organic Honey is harvested and produced under USDA regulations. How are we sure our honey is organic? Our hives are situated in dense national park bushland with at least a 50 kilometer/31 miles radius of bushland, away from food crops and wineries where the plants may be sprayed. Bees will only fly around 6 kilometers/3.5 miles from their hive. Australian Leatherwood Honey comes from the island of Tasmania. The leatherwood tree is unique to the rainforest regions of the islands west coast. The leatherwood trees don't start flowering until they are 80 - 100 years old. This really is a unique honey. Leatherwood honey has a smooth, creamy texture and a spicy, buttery taste with tones of citrus and white flowers, that melts in the mouth. With its unique aroma and rich, full-bodied flavor, leatherwood honey is valued by connoisseurs as one of the world’s finest honeys.